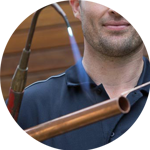 Looking for a plumber in Twickenham? You’re in luck! 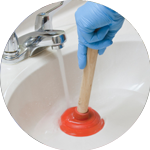 The Handy Squad has got the whole TW postcode area covered, so no more leaking pipes or blocked toilets – we are here to give you a hand! We’ve been helping Londoners since 2005, giving us an unrivaled level of expertise! 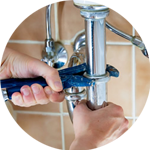 Why not give your local Twickenham plumber a call? Located on the south of London, the area is known the Twickenham Stadium, which seats 82,000 spectators, meaning it’s the largest dedicated Rugby Union venue in the world. Before being transformed into a stadium, it was a cabbage patch in 1907. Twickenham has many other attractions that bring tourists to visit, including grand period mansions: Strawberry Hill, Marble Hill and York House. It also has an island called Eel Pie Island, which is situated within the River Thames and is only accessible by a footbridge. 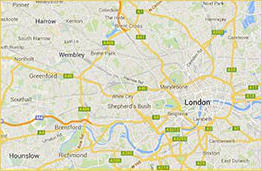 Our team of expert plumbers can reach you in Twickenham and any of its neighbourhood areas, such as Hounslow and Richmond. 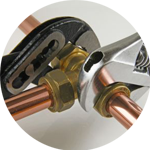 We offer all the services you might require, from installing toilets to replacing radiators. If you are looking for other handyman services, our Handyman London team offers locksmith services, jet washing, decorating, carpentry, electrician services and much more.